We look forward to working with you to solve your project needs soon! FabriCraft has been providing quality products and services since 1989 to both consumers and industry in North and South America. We design, manufacture, market and distribute a wide range of custom and stock items, primarily in the area of specialty sewn products and related accessories. 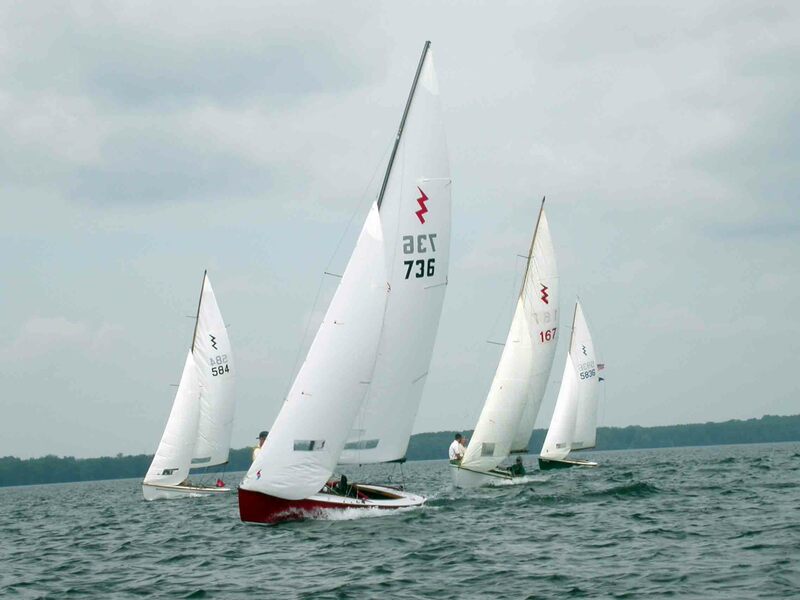 Our FC Sails division provides new sails and related hardware, as well as being a full service loft for re-stitching, re-cutting, and repairs. We pride ourselves in the quality of our products and services, with our success largely attributable to favorable word-of-mouth advertising. Our growing list of long-term loyal customers is a result of the knowledgeable and personalized service extended to all who contact us, and our 100% satisfaction guarantee. Located just north of the Syracuse Airport. Send mail to webmaster@fabricraftcovers.com with questions or comments about this web site.